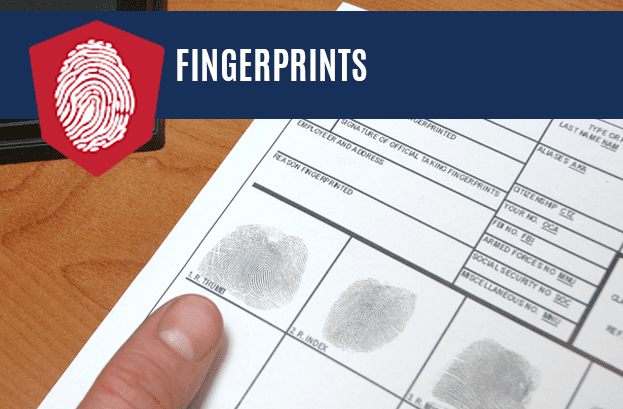 Both Livescan, ink and inkless fingerprinting even on traditional hard-card (FD-258 in stock) fingerprinting. Five-panel and 12-panel urine drug testing. 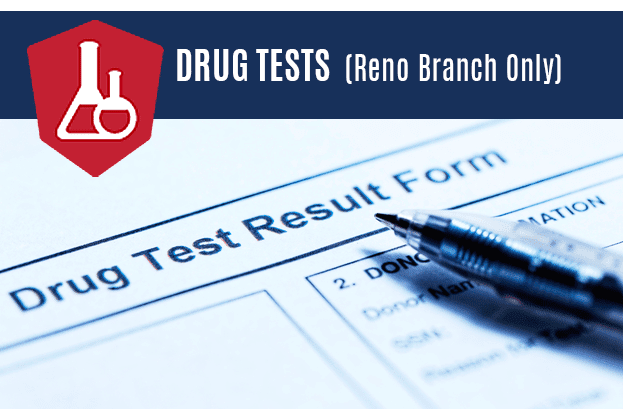 Drug Testing is ONLY available at the Reno Store. 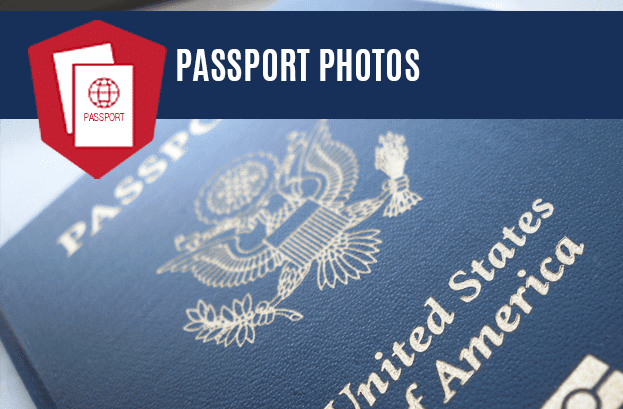 Meeting the requirements for passports, immigration documents, and a variety of employment and licensing needs. For employment and licensing purposes. 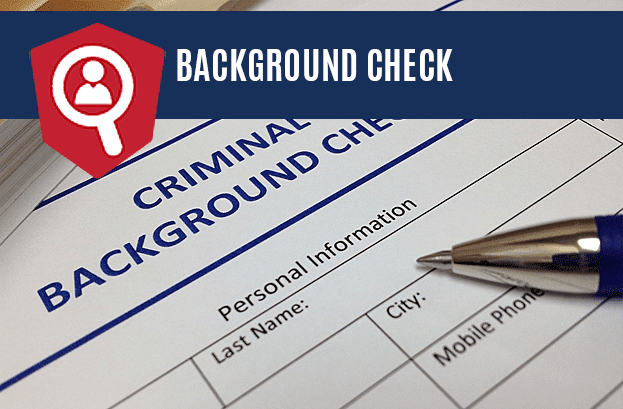 FBI express background checks — for Visa, Adoptions and Personal purposes. Results are returned within 24 hours, compared to two to 16 weeks. 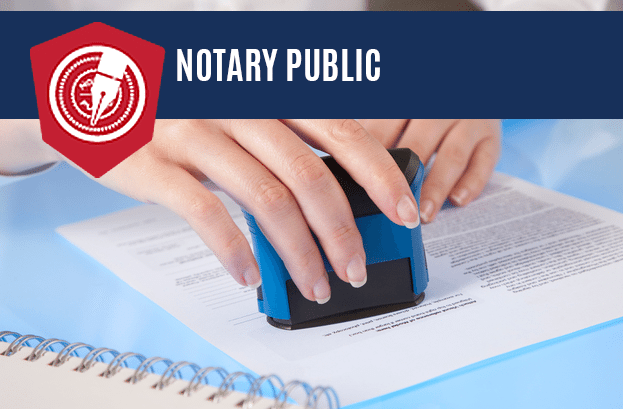 A Notary Public is available during open business hours, and can notarize any documents allowed by state law. These services are offered because of their frequent need by our customers. 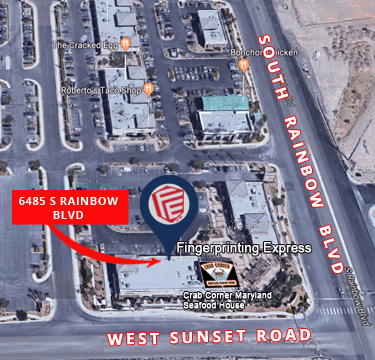 Print pages you email to us or receive a fax. Scanning and emailing of documents or photos are also available. 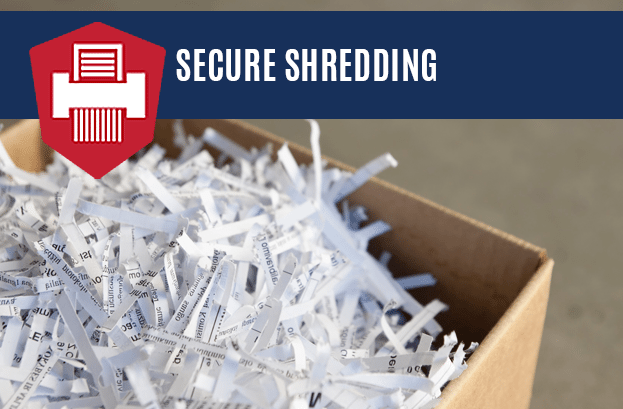 This provides customers the comfort knowing their information is properly destroyed. 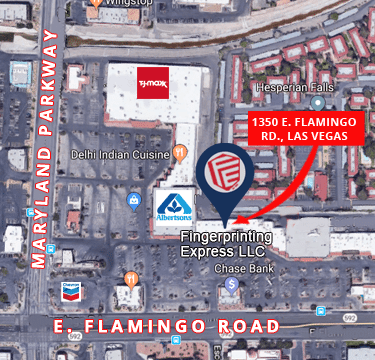 Fingerprinting Express is a shred-all facility. 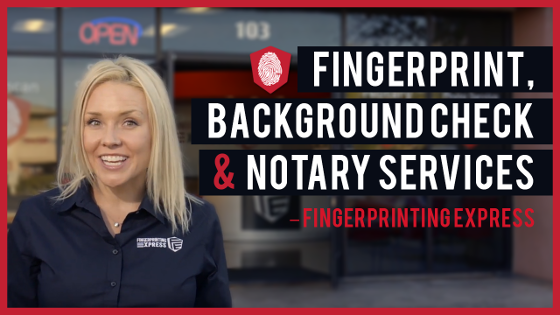 To best serve our customers, we have evolved into a one-stop shop offering a full slate of services typically needed by people seeking fingerprint-background checks. 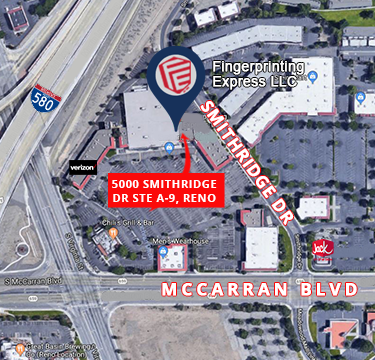 This saves our customers the time and inconvenience of having to go to three or four (or more) locations to complete the process for background checks and other required services for employment, licensure or other reasons. 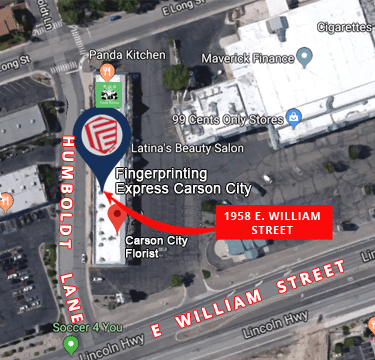 For example, a customer needing to submit fingerprints to a governmental agency may also need a notary public, photocopying, faxing, and photography for an ID card.